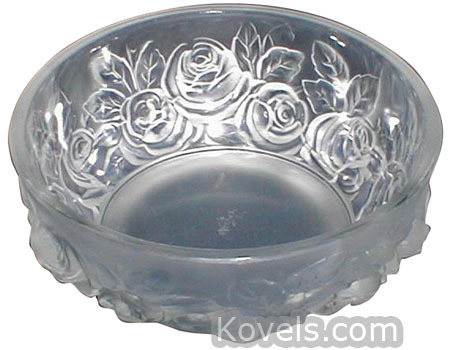 Verlys glass was made in Rouen, France, by the Société Holophane Français, a company that started in 1920. 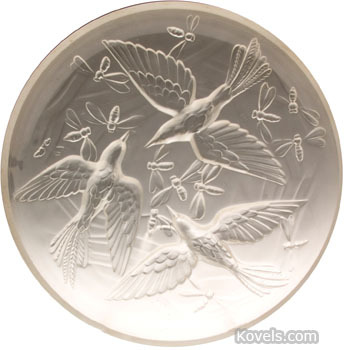 It was made in Newark, Ohio, from 1935 to 1951. 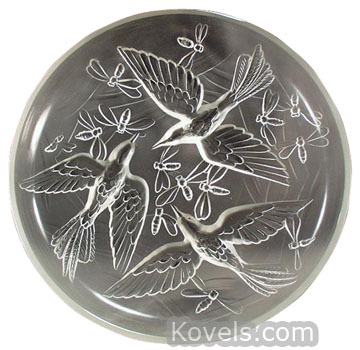 Verlys molds were leased to the A.H. Heisey company from 1955 to 1957. 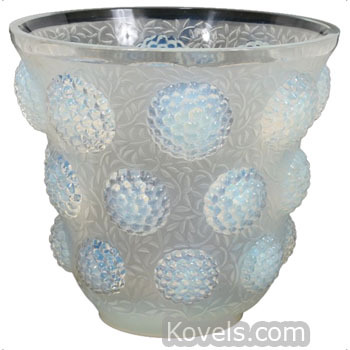 The art glass is either blown or molded. 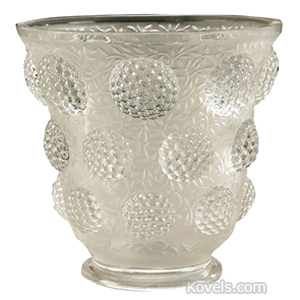 The American glass is signed with a diamond-point-scratched name, but the French pieces are marked with a molded signature. 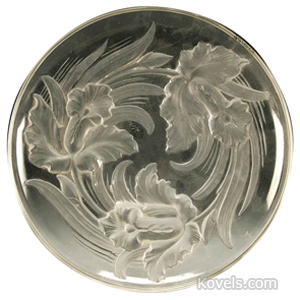 The designs resemble those used by Lalique.